Bronwyn’s theatre credits include the roles of Trudy in the world premiere of Atomic The Musical, Antonia in Man of La Mancha, Grizabella in Cats in Hamburg, Germany, Sleeping Beauty on Ice, and The Pied Piper of Hamlin. On stage Bronwyn has performed alongside Elaine Page in The Music of Andrew Lloyd Webber and toured Australia with The Tim Rice Concert Spectacular with Anthony Warlow, INXS, Kate Ceberano and David Essex. Bronwyn has performed with The John Field Band since 2005 recording their album Night Will Fall in 2008. Her songwriting credits include co-writing songs for the John Field Band, performing and writing songs for the Australian Olympic committee and most recently writing and recording two songs for the feature film Surviving Georgia. 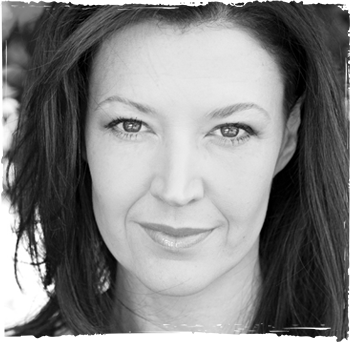 She has performed backing vocals for INXS, Jackie Love and Michael Ball. Bronwyn has also recorded vocals for many artists including Rob Guest, The Foresters, Tania Kernighan and has performed as soloist with the Sydney Symphony Orchestra for ABC TV. Bronwyn also recorded the voice of Margaret for the ipad Manga Musical Newton’s Fable as well as appearing at numerous corporate events, in cabaret and in many TV commercials.